56 West Huron is a new boutique high-rise in Chicago's Near North Side. 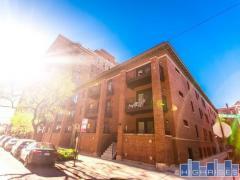 There are only 11 luxury units at 56 West Huron and the building offers heated garage parking. Have any comments or questions about 56 West Huron? Ask your question and/or share your thoughts about this Building.